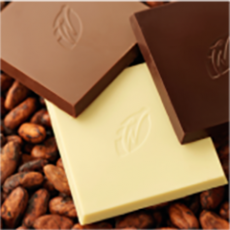 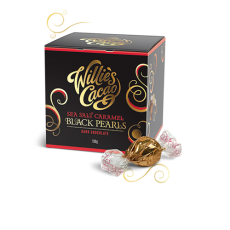 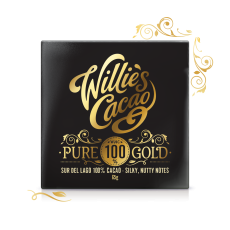 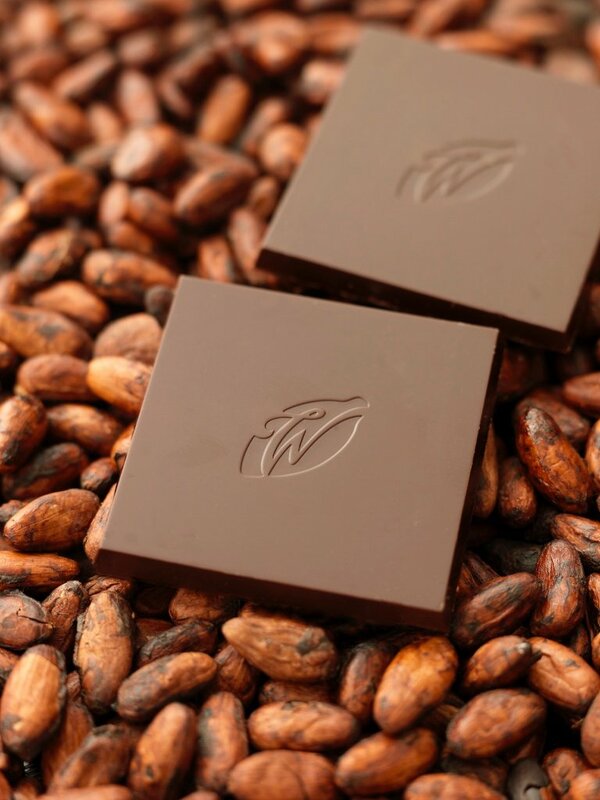 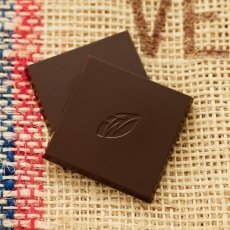 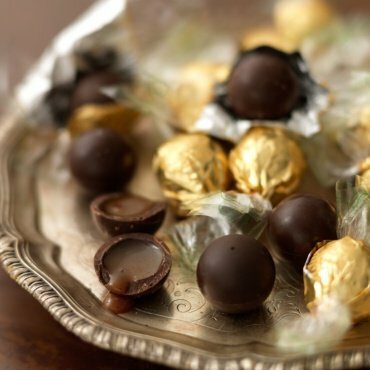 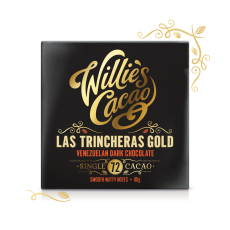 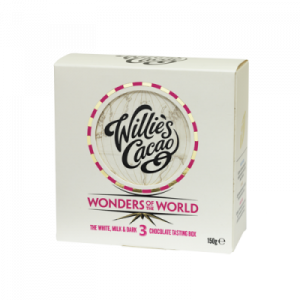 This truly delectable chocolate is instant gratification. 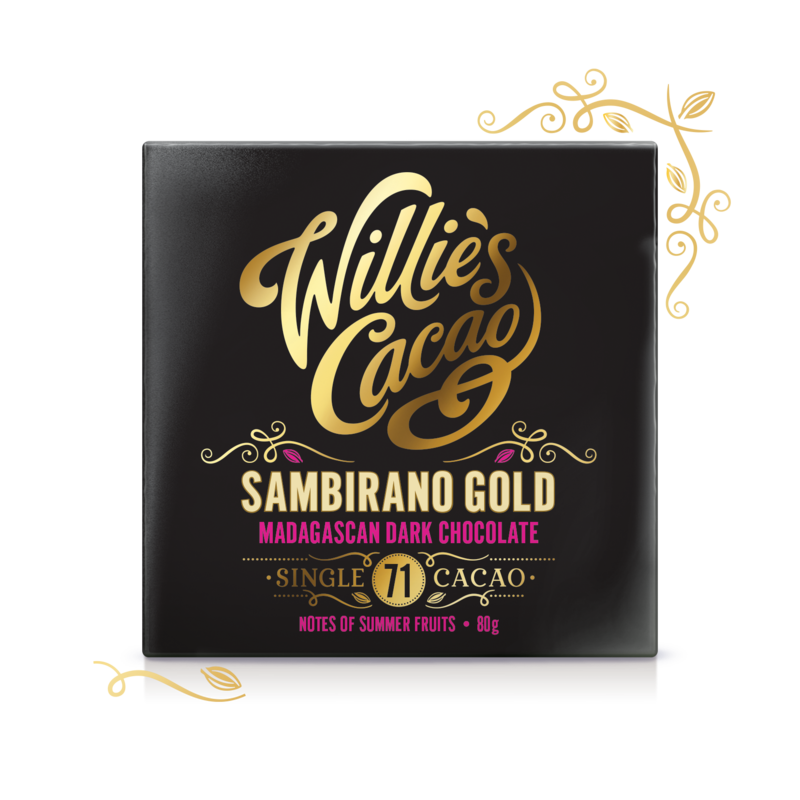 An adventure in taste, it takes you to the banks of the Sambirano river. 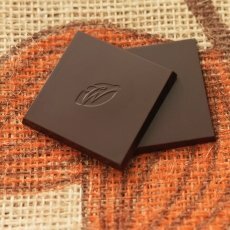 Tasting so astonishingly of summer fruits, it’s sometimes hard to believe that all the flavour comes from the cacao. 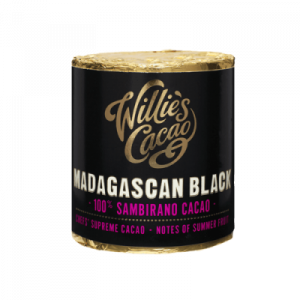 This truly delectable Madagascan dark chocolate is instant gratification. An adventure in taste, it takes you to the banks of the Sambirano river. 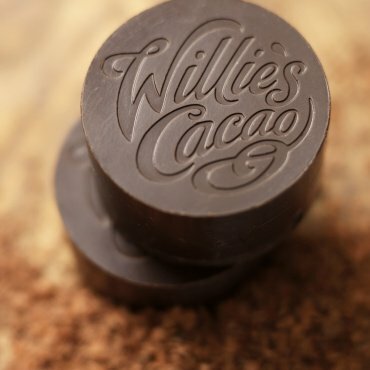 Tasting so astonishingly of summer fruits, it’s sometimes hard to believe that all the flavour comes from the cacao.